What is a Project Title? Project Title is a name of the Project. A proper project title describes the whole assignment in one sentence. It helps the team to refer the Project with the assigned Name. 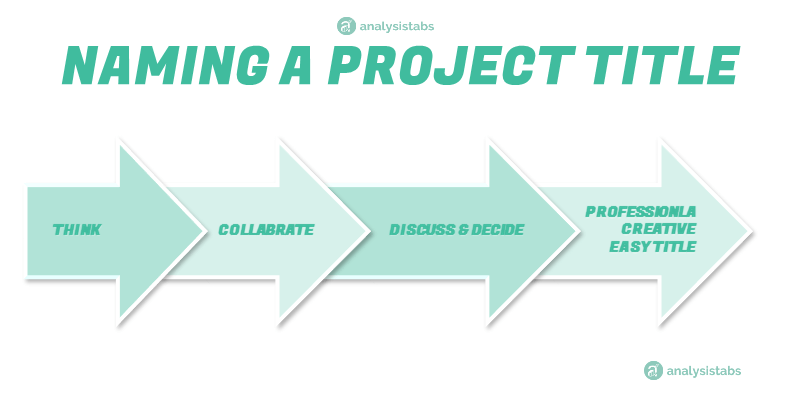 Project titles makes you to understand the main goal of the Project work and deliverables. A project name can be the product name when it completed. Examples of Project Titles in this article provided to inspire. These Sample Project Titles are provided just for your reference. We have included Project Title Ideas, It Project Title List and Creative Project Titles. How to Name A Project Title? When you start creating a new project, it is important to have a suitable Project Title for your assignment. It makes easy to identify the project in the Project Management Process. An ideal Project title will have the following characteristics. Who defines the Project Title? It is a collaborative work in the organization. Naming a project is depending up on the type of the project. Any one or all the members of a company involve in naming the Project Title. Sometimes, it is defined and named by conducting the surveys. 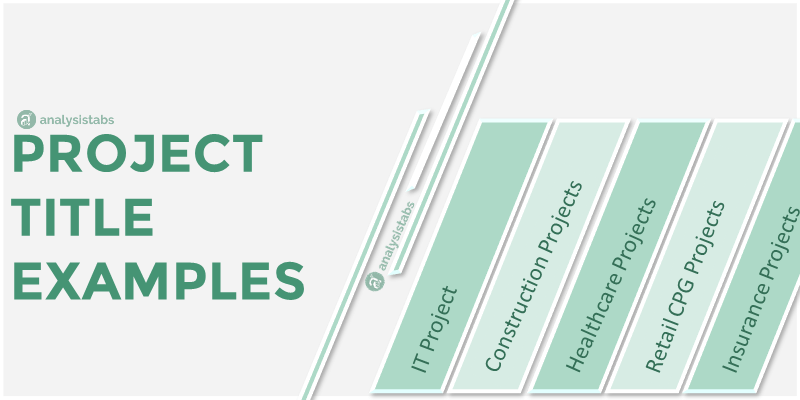 There are few types of Project Titles, titled based on the type of the Project. Here are the examples of Project Titles. 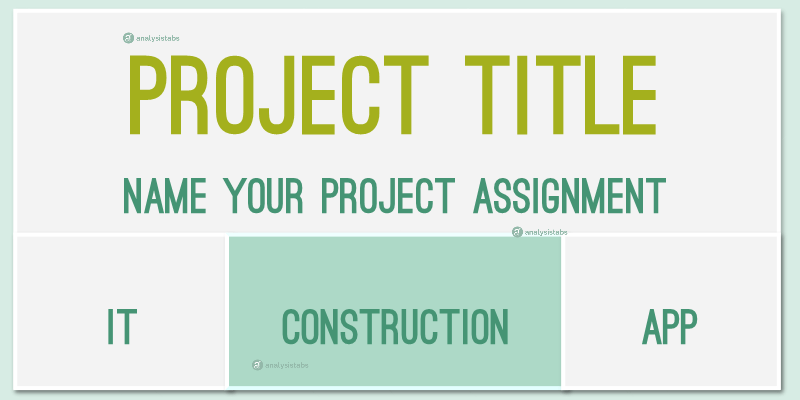 Project title Names should suitable to your domain and organization core values. You can choose from the following list of Examples Titles. Here is the most common list of IT Project Titles. Creative Project Titles will help to easily understand your brand or product. Project Names should be professional and Easy to recognize and remember.